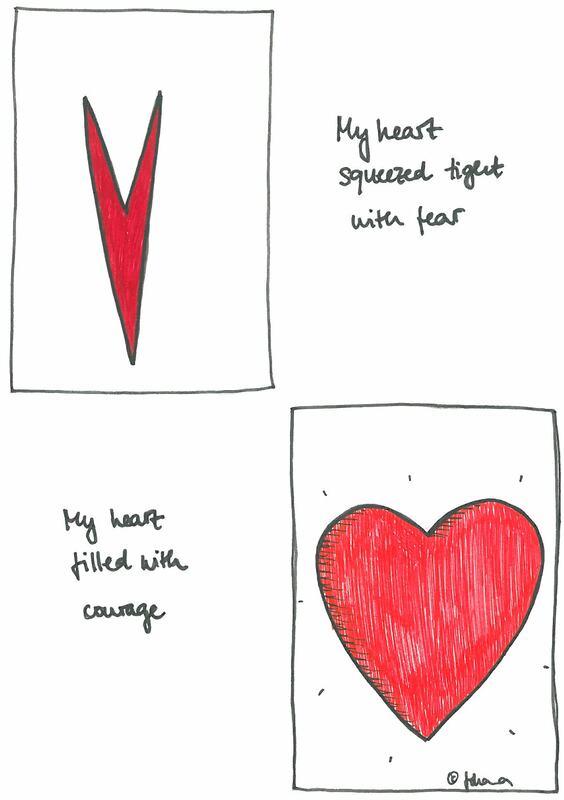 Did you know that courage originally meant “To speak one’s mind by telling all one’s heart.”? Thanks, Brené Brown. For about three weeks now I have the theme of hearts in my mind. What are the characteristics of one’s heart? But I can only speak with certainty about mine. So I am set to explore its shape.